We supply quality guard dog security in Lewisham, London. 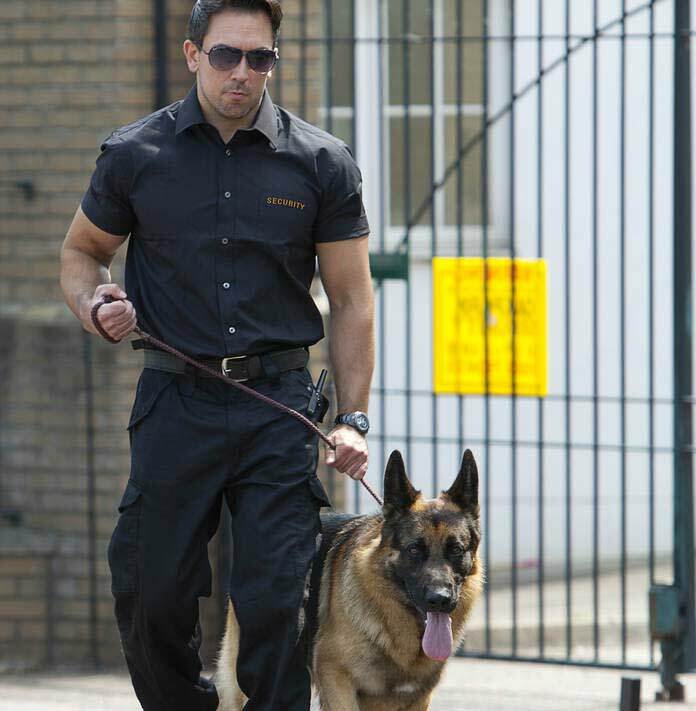 All our dog handlers are professional security guard dogs in Lewisham premises or construction site at short notice if required, all of our guards with dogs are trained and licenced by the Security Industry Authority, and our dogs are always in full control of the handler at all times. When the situation suits a guard with a dog, can be more effective. Security guard dogs do not sleep, their ears are much more sensitive than human ears, while a normal person would be completely unware. 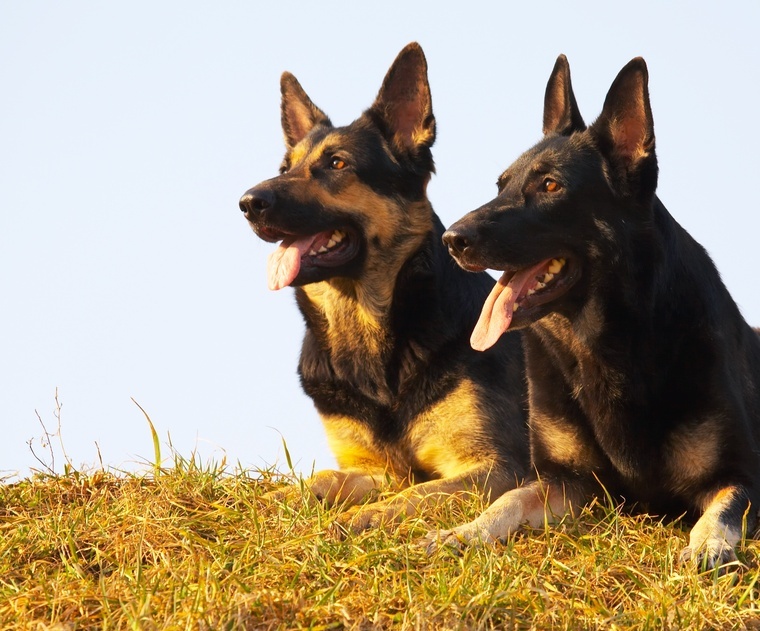 The dogs bark and potential bark, means that no one will enter your site undetected or without the fear of being bitten. While we have in the past put this information on our website, we have found the content has been duplicated, by other companies, some did actually do some of them, while many just copied out content, as our domain name www.securityguarddogs.co.uk is very popular. 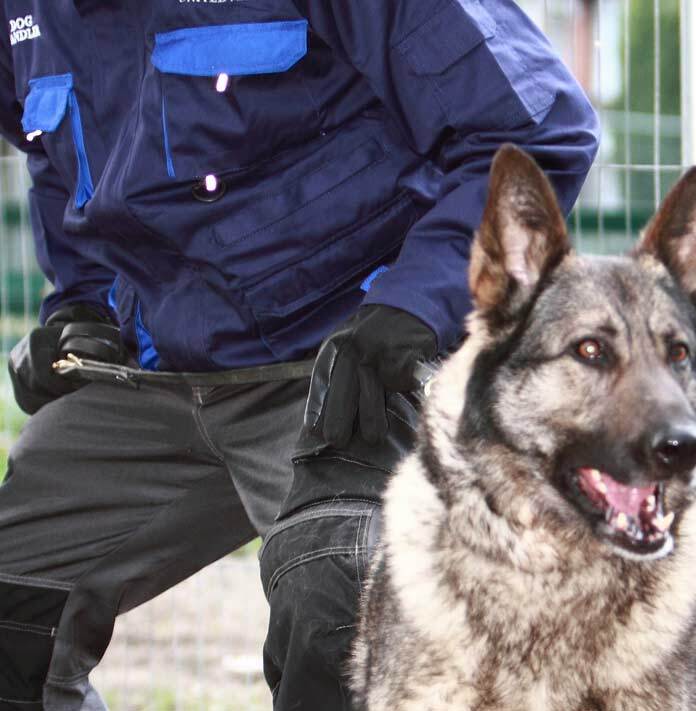 If you are interested in the actual guard dog security service Lewisham we deliver a comprenhensive solution to providing security guard dogs, we will be happy to discuss this with you. 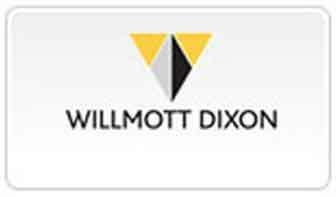 we guarantee the you will know the difference as we get the go ahead. 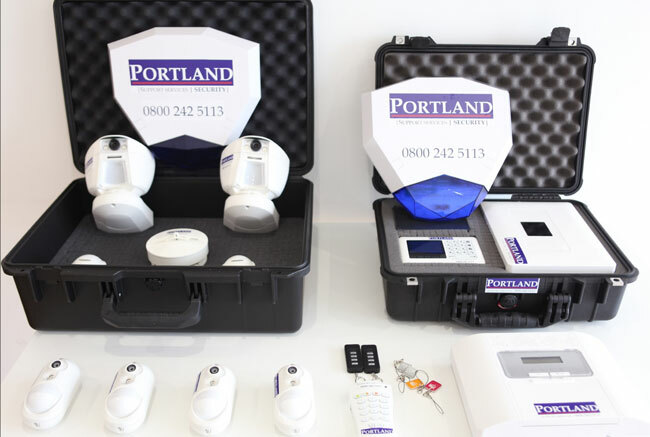 We are our manned office security guard company and have a range of office security services in Lewisham that we can offer you, all of our office security guards are licensed and uniformed and are trained for security work..